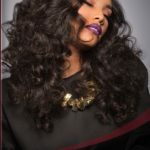 We at ManeMan Hair Boutique are committed to our customer satisfaction. Therefore we ask our customers to place orders with care by double checking orders before submitting. We are confident that our customers will be satisfied with our top quality hair products. Hair cannot be returned once used for any reasons. You must determine whether to keep the hair or not, as soon as you receive the item. Customers have 3 days to make a return for exchange/refund provided that the hair has not been used. PLEASE SEAL ALL WEFTS BEFORE INSTALLING HAIR. 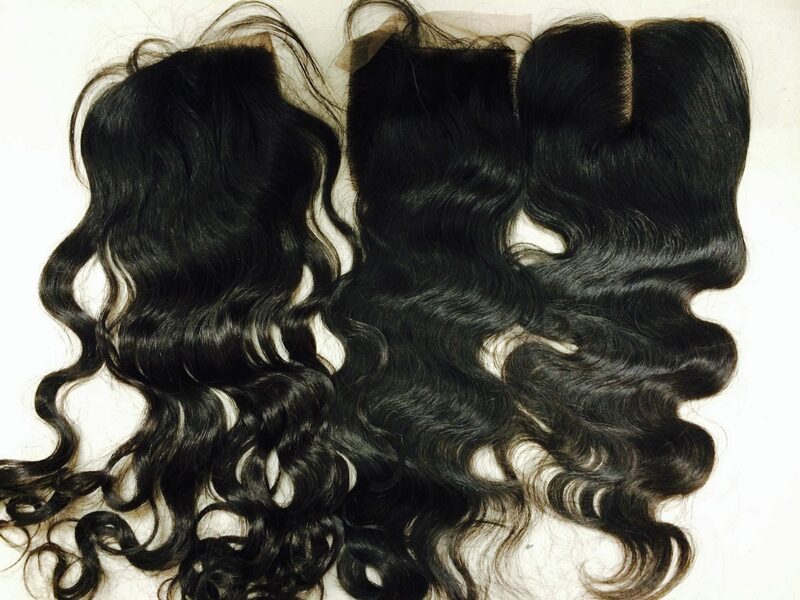 WE GUARANTEE OUR HAIR ONLY IF THE WEFTS HAVE BEEN SEALED AND NOT CUT. WE ACCEPT EXCHANGES WITH NO CHARGE IF THE HAIR HAS NOT BEEN ALTERED IN ANY WAY. THERE IS A $25 RESTOCKING FEE FOR ALL REFUNDED BUNDLES WITH NO EXCEPTIONS OTHER THAN A MANAGERS APPROVAL.